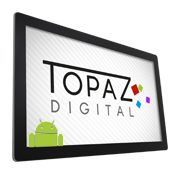 For nearly 15 years TOPAZ Digital has been developing an innovative product range to meet the industries requirements, we have grown from providing static illuminated poster frames to the latest digital screen technology & CMS software platforms. 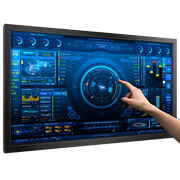 Keen to stick to our Design-Led, Solutions-Driven philosophy we have grown with the digital signage industry to deliver a full range of commercial based digital solutions to meet today’s demanding commercial applications. 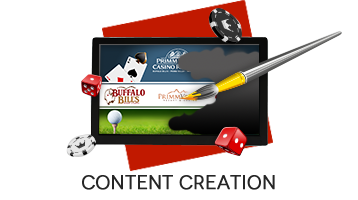 The secret of our success has been to provide a full solutions based ‘Turn Key’ package; from fully understanding the solution required, to product design & software integration, custom built interactive software, through to content creation & animation and installation & project management. 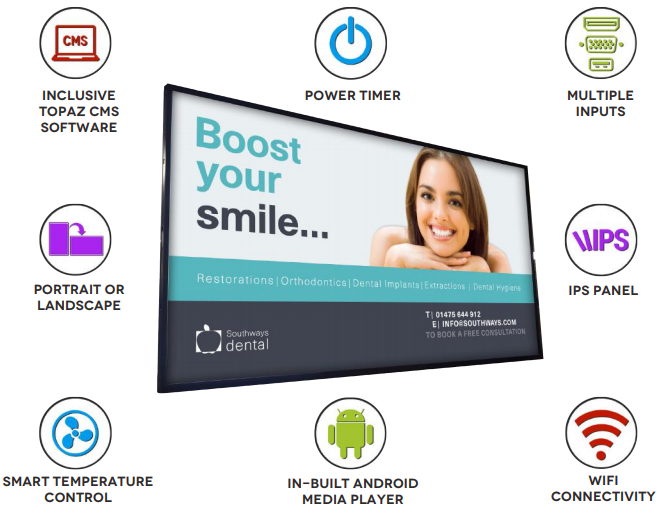 Using this philosophy we have been invited to work with some of the world’s leading brands; let TOPAZ Digital engage with you on your next digital signage project so you can work with our dedicated team of professions in full confidence, to deliver your digital signage aspirations in a cost effective manner. 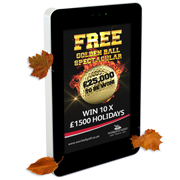 Our Android SL range works in harmony with our SL displays but offering increased functionality with the same ‘All Inclusive’ approach. 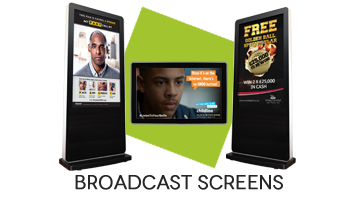 MULTI-TOUCH Engage your customer with interactive signage taking your message to the next level. 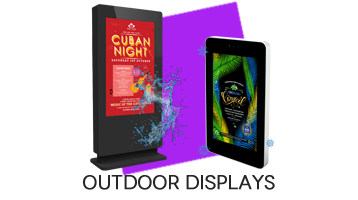 OUTDOOR Don’t let the weather stop your message getting noticed, our Outdoor range ensures you get all the power of SL for the harshest environments. 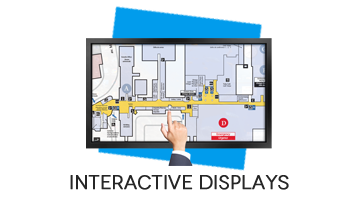 With our SL Solution we are offering what we believe to be the most comprehensive and ‘All Inclusive’ digital signage solution on the market today – with everything included in your purchase price to fully control your digital signage remotely all with a powerful and user friendly CMS platform with NO RECURRING COSTS.